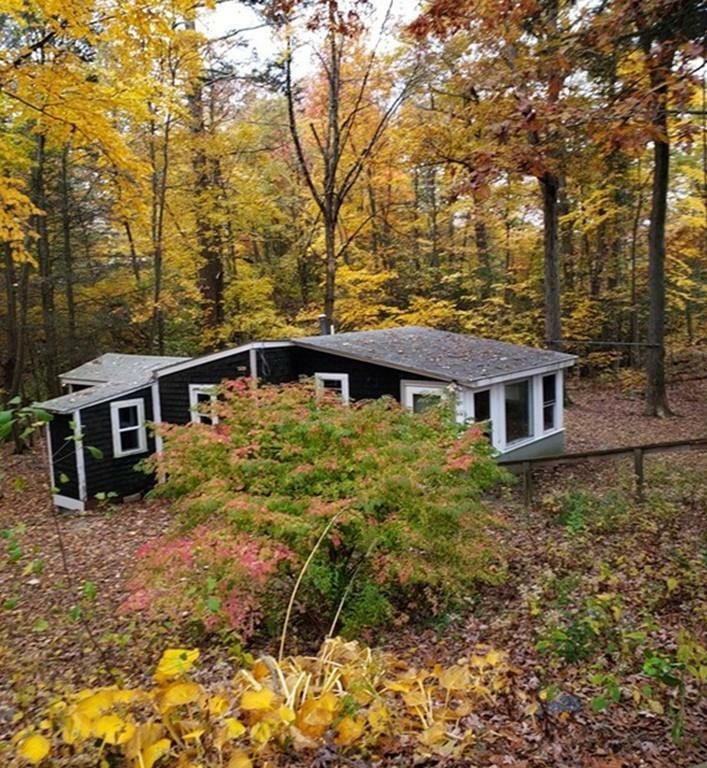 Cash Buyers, Investors, Builders and contractors this property is close to Rt 3, Shopping, Public transportation and Whitman's pond. Buyer is responsible for any and all inspections and/or permits. Buyer/Buyers agent to do thier own due diigence. Porperty sold as is. 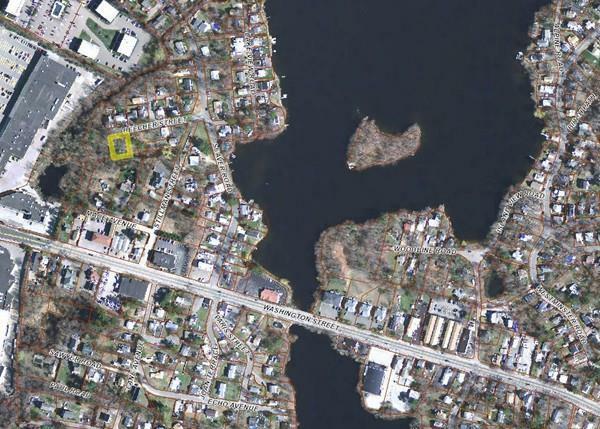 Listing courtesy of John Kelleher of Century 21 Tullish & Clancy. Listing provided courtesy of John Kelleher of Century 21 Tullish & Clancy.